Link wheels are a new tactic used via content and backlinking. It allows your web site to quickly gain traffic and be recognized by Google as a trusted web site and rank higher for the keywords you want. Setting up a link wheel in the right manner allows Google and other search engines to spider your site quickly. It shows search engines what keywords to rank you for and also that your site holds more authority. Link wheels started out some time ago. The original design looks crude in comparison to the ones designed today. The picture below demonstrates what the link wheel looked like when it was first designed. This design had worked well, however with more people understanding SEO ( Search Engine Optimization) backlinking has become common place. This has ramped up the need for a robust link wheel system. The new linkwheel system, one I have designed and am selling for just $7 Order Here, is comprised of multiple linkwheels tied into your main site. It is backed up with RSS feeds, Bookmarking sites and pinging the pages you create. By integrating a linkwheel for your main web site or your blog post it can quickly start raking in search engine traffic targeted for the topic at hand. Getting started with your first linkwheel can be a daunting task. When I first started with this system it took me some time to figure out what sites worked and how to set them up for optimal performance. Because of this I am offering a special discounted offer for you to gain access to my linkwheel blueprint I use every time I create one. You can pick up this blueprint for just $7 Order Here. Once you have your blueprint laid out you need to do a bit of keyword research and find up to 5 keywords you wish to be ranked for. This is part of your SEO strategy and comprises of on page and off page factors. The linkwheel you are creating now is considered you’re off page factors. You will need to create articles; it is preferred to have unique articles for all of the sites you will be creating in your link wheel however it is not required. Within these articles you need to place a backlink to your main site and depending on where it lays in your linkwheel it will need to link to other sites as well. After you are done creating your linkwheel system you need to ping all of these sites so search engines know they exist. Bookmarking key sites or all of the sites also helps to create even more authority for your pages giving them a higher ranking value as they point to your site. 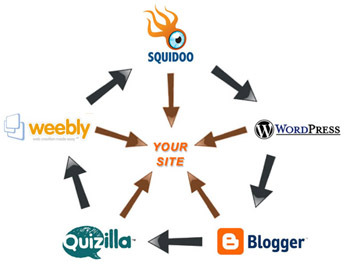 Most of the sites in your linkwheel hold web 2.0 properties and have an RSS feed. This RSS feed should be submitted to as many directories as possible. We are currently in the works of setting up our own linkwheel service team which will be able to create custom, high powered and optimized link wheels for your sites. 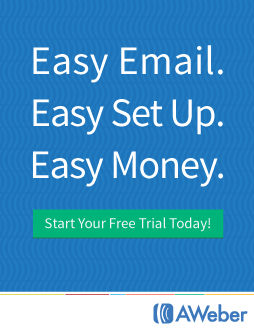 Join our mailing list to the right for an announcement when we offer this service and others. 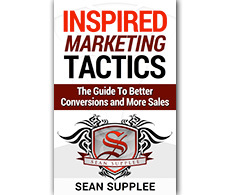 Sean – glad to connect on FB. Thanks for finding me. it encouraged me to check out your site. Good post re: “Link-wheel” I like the name as opposed to life-streaming. And, I think you eluded to the necessity for more than one “wheel’ or that wheels potentially overlap. In other words, it’s probably not as simple as drawn above. Site-selection for inclusion in the wheel also requires some thought depending on the level of sophistication you need for extending a brand through search and customer access online (the other byproduct of having content of value on multiple properties). We encourage clients to build a credibility plateau(tm) online so we’re calling the link-building and content distribution portion of work a “Credibility Stream(tm)” What do you think? Cred-stream? Link Mapping? @Jeff Marmins – Great connecting with you on facebook as well for those of you who do not know already you can find my facebook profile under the about section of this blog. 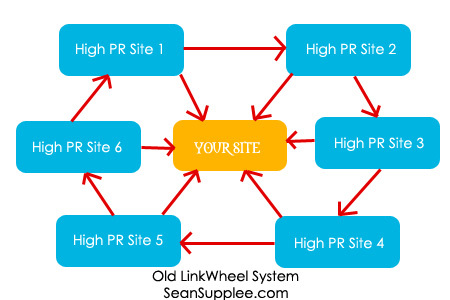 Very important points there is much more to building a solid link wheel such as creating valued content on other pages that comprise of your linkwheel to direct back to your pages. It is also important to use your keyword in the link itself when you link back to your pages. Your take on credibility is a good one and really like Cred-steam as the name for it. I have had to retain a few of my students from getting of the habit of credits quantity over quality when posting on the web.